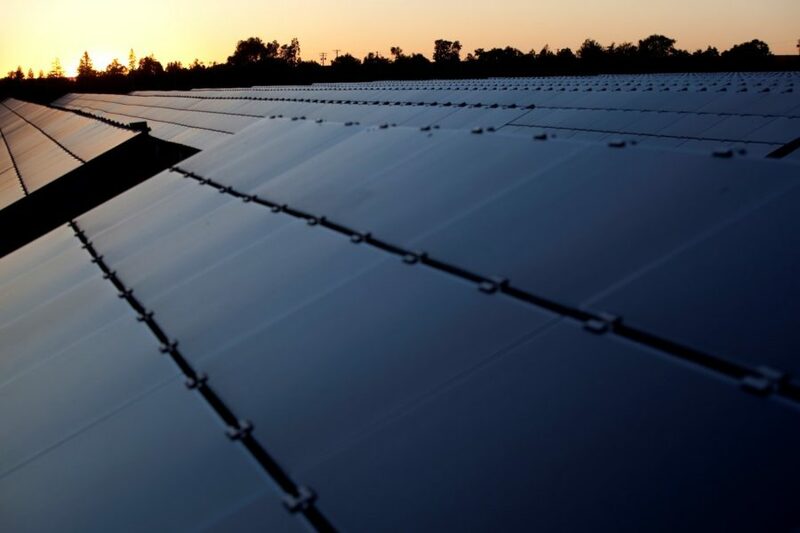 Sacramento Soleil in Wilton, California is the first solar project in the state to be built exclusively in response to customer enrollment in a voluntary green pricing program. The SolarShares program provides an opportunity for all SMUD customers to choose solar-generated electricity and become “virtual solar owners.” EDF Renewables was awarded the contract to construct, own and operate the system based on their project development expertise, economic competitiveness, and ability to deliver the project. EDF Renewables provides the energy on a 20-year Power Purchase Agreement with SMUD.